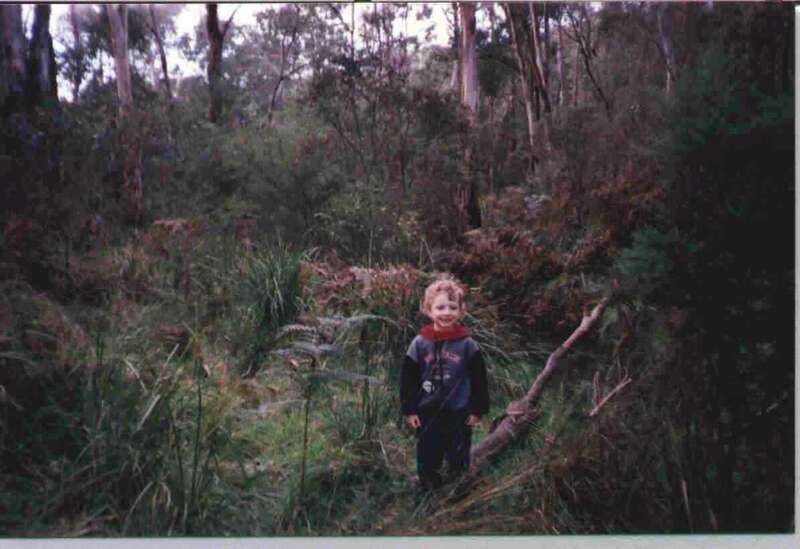 The following section contains scenes from where I live or have lived in Australia since I left home at the age of 18. I hope you enjoy it. I live in Canberra and it is a quite beautiful place. It is cold in Winter (although Europeans disagree with that) and hot in Summer but never really uncomfortable. 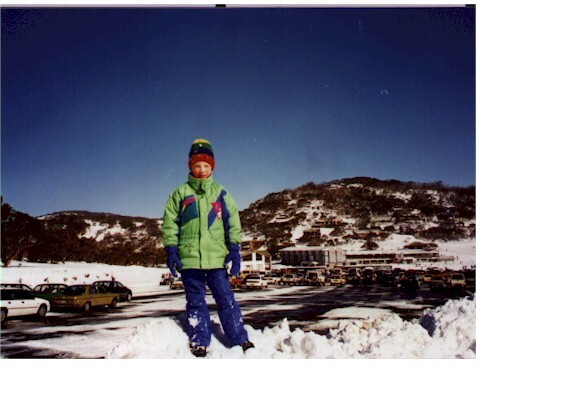 Because it is the national capital, Canberra is more like a big city but with a small city feel too. The roads look like the highways in Holland – running through the cow paddocks around the urban areas that are distributed widely from the city centre. There are many bike paths to travel around, 2 universities and all the national cultural institutions. Bike paths are great for commuting. It takes me 25 minutes to ride slowly to work in the city. Some people could do it in 15. With luck, the bike paths will be improved as more people use them and less will be spent on roads. From foreground to the back. 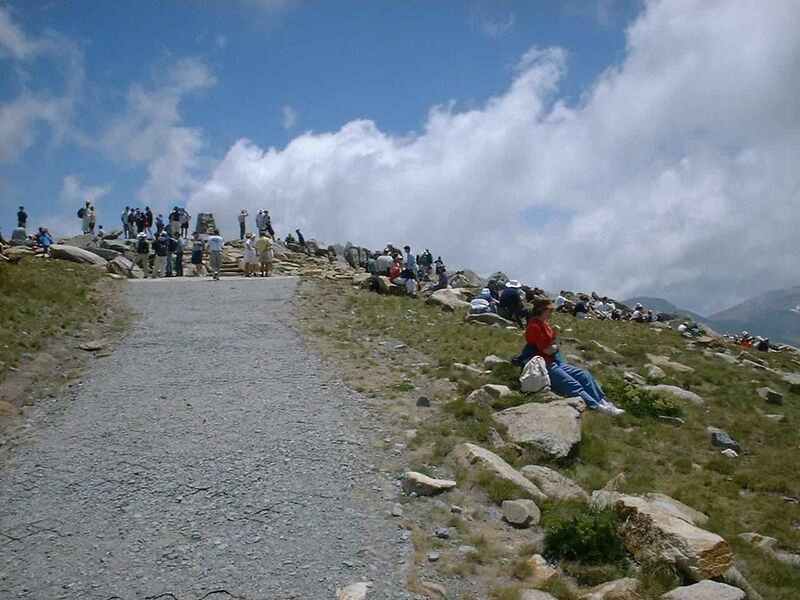 The War Memorial is at the bottom of the mountain. The long straight road is ANZAC Avenue. Across Lake Burley Griffin is the National Portrait Gallery and Reconciliation Place. Further up the line is Old Parliament House. New Parliament house has the big mast on it and is actually underground. Covered in grass. The background is Red Hill and the Limestone Plains. The original plan was to have Canberra laid out around this area. As Canberra grew it expanded a long way past the original plan and, unfortunately, it happened mainly after WWII. This meant that public transport was not in favour and roads were built rather than establishing trains and trams. Fortunately, the bush atmosphere has been retained to a large extent. You only need to travel 5 Km to be out of the city in most places. 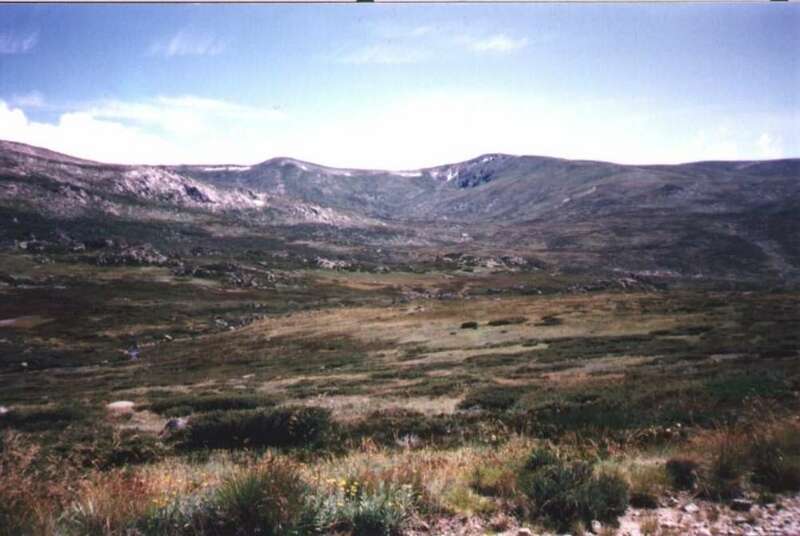 This is taken from Mt Kosciuszko. The highest part of mainland Australia. We go walking there often, in Summer. You can see the walking track going up the right side. 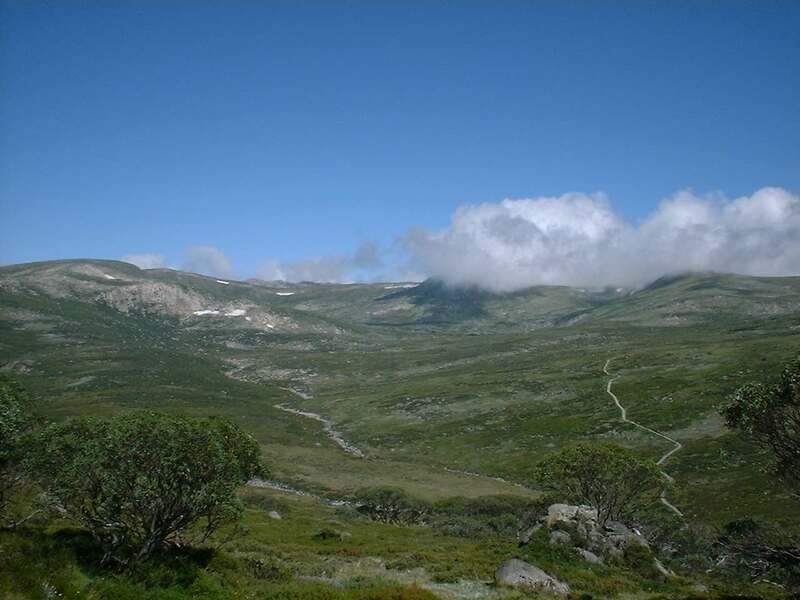 It goes past the glacial lakes and the best views across the sources of the biggest rivers in south east Australia. These ancient mountains were once the height of the Himalayas. 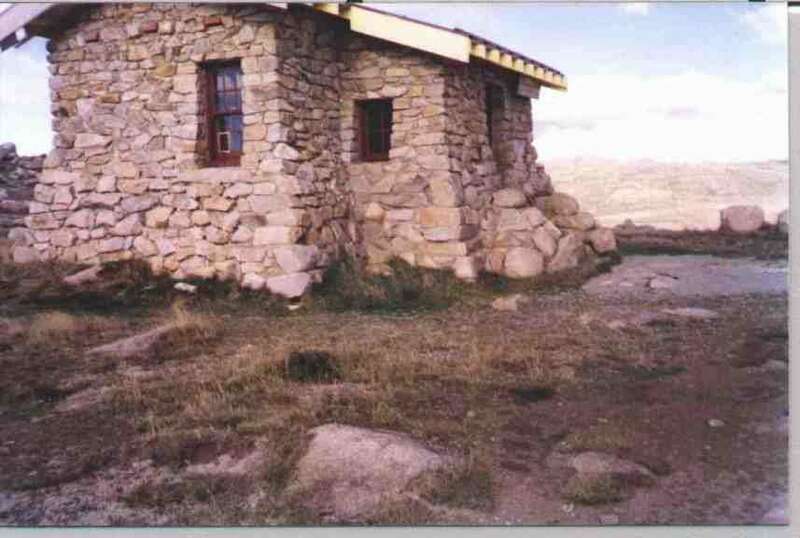 This one is of “Seaman’s Hut”, near the summit of Mt Kosciuszko. It was built after a donation was made by the parents of a young man named Seaman after he died in a sudden blizzard. It is stocked with firewood and matches which are enough to keep people alive for a day or so. The greatest danger is in the Summer and Autumn when the sun is shining and people go walking with shorts, T-shirt and thongs. The weather can change in a matter of an hour or less from 18 degrees to -10 degrees Celsius. I remember a day in March a few years ago when walking here. 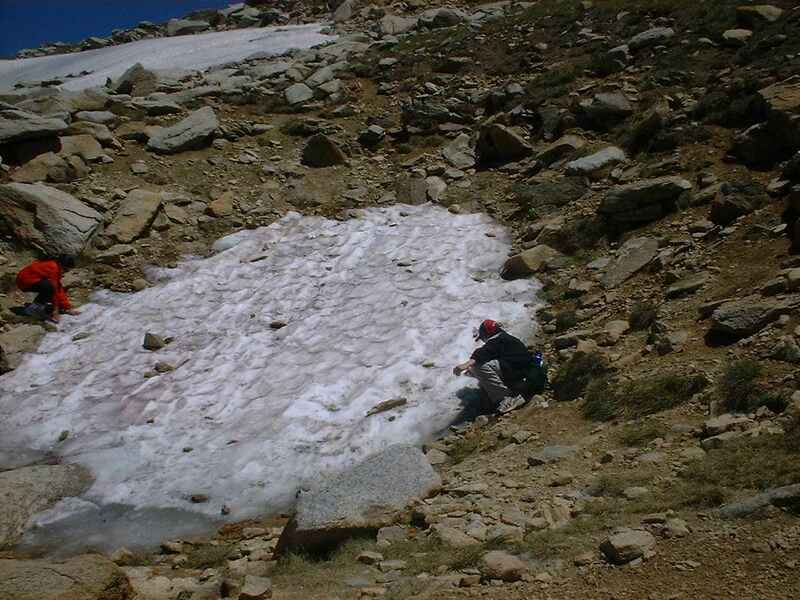 There was snow falling around the hut and several people inside with light cotton clothing. Fortunately the people I was with all had extra coats and jumpers to share around. January 2001. You go to all the trouble of finding a remote place in the wilderness… What do you find? A crowd so big that you cannot find a place to have lunch. This is nearby in the winter. Plenty of skiing for those who want to. 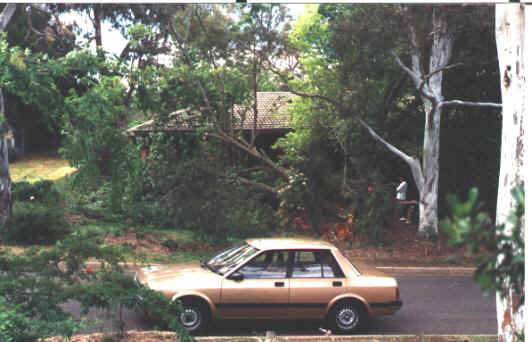 This is a shot of the front of our house the day after a tree was blown over by strong winds. You can see the giant water tank in the background. This never dropped below 75% while we lived there. Heating was a wood fire that was very efficient and the wood was easily supplied from what fell near the house. 12 acres of bushland backing onto a nature reserve. We used to live here. The house was at the bottom of a 100 metre dirt driveway and had creeks running through the property. A dam had ducks and there were echidnas, swamp wallabies and wombats all around. I was born in Ballarat and a surprising number of relatives live there or close by. 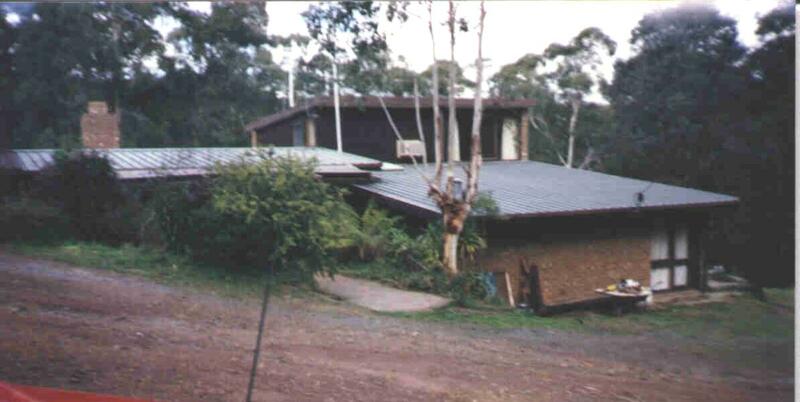 The photo here is of the cottage where My father worked until the late 1950’s when we moved to Melbourne. His father was the Manager during the Depression years and the family lived around the corner in a house next to the orphanage. My father was full of stories about living in a Dickensian orphanage and I realise why now. He was 17 when his father died in 1934, the worst of the Depression was not yet over. More at Read about Ballarat. My Aunt who is the last of her generation lives in Buninyong and is still very active in her eighties. 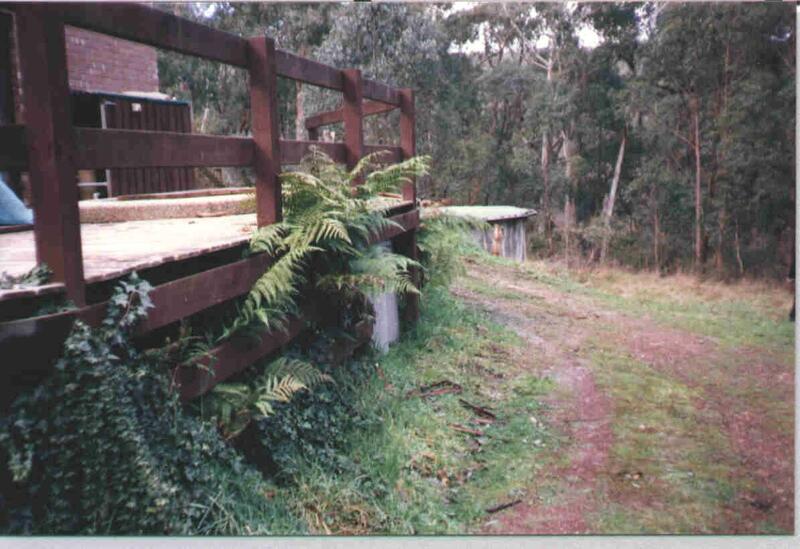 This photograph is from Mt Buninyong and across to Mt Warrenheip. Both are recently active volcanos that made the area’s fertile soils and characteristic deep gorges where the rivers cut through the lava plains. This is a 3 Km walk from my Aunt’s place. A clear day gives spectacular views. This is the house NEXT to where my mother’s parents lived. My grandparents lived “way out” near Black hill. I used to sneak up to the mine shafts with my Uncle Noel, usually getting a ride on his bike. Most of my early Christmas days were at the house that is not demolished and replaced by a new one. There was a bull in the paddock behind here and I was chased by it. I developed a talent for high jumping after I jumped a 5 foot high fence clear when I was about eight. The market garden next to the side of the house grew all sorts of vegetables and every vision in my mind of the Beatrix Potter stories was set in that garden. I forget his name but the farmer might have been Farmer Brown! My uncles stayed in the bungalow out the back where they had space. There was a chopping block for wood and chickens. I still clearly remember saving for what seemed like weeks to buy a toy from the corner store. 20 minutes visiting brings back a childhood of memories. Went driving with my Aunt to see the place her grand parents lived (my great grand parents) before moving to Smythesdale and when we saw this sign we knew we were close. The time we spent together was very precious and made me realise how little we appreciate things until they are not there. The Ballarat page is my attempt to record a few things related to my family. The main sport I play at the moment is cricket. Check the gallery for photos and the blog for updates on games. I have played a lot of badminton and basketball in the past. I will post a few photos of that as well. One thing that occupies a lot of my time is running some online gaming things. Check links on the side if you are interested. The software and web programs that make all that work are what I do in my spare time.